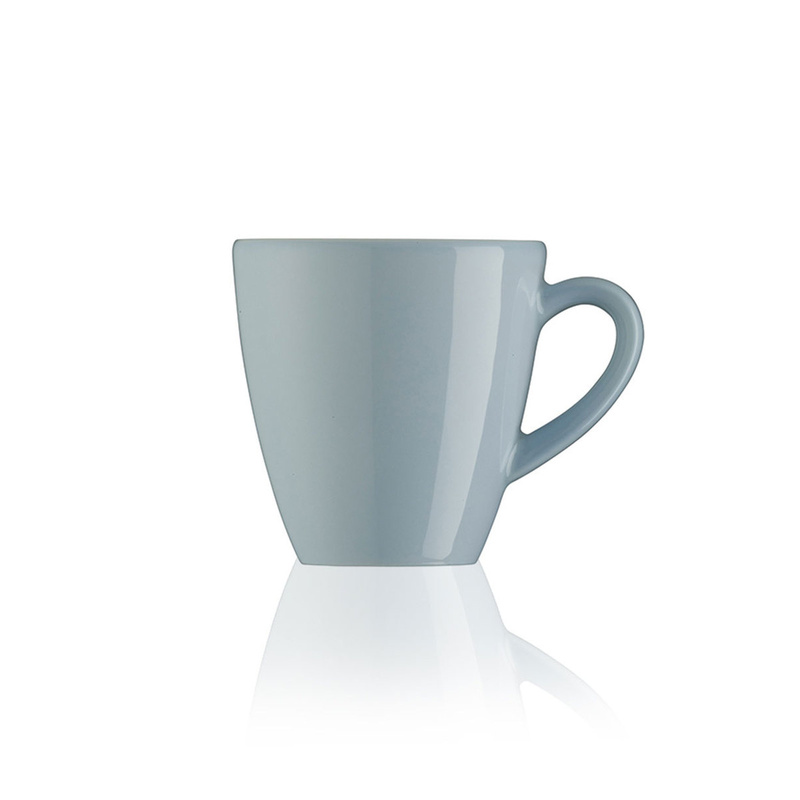 The extra-thick porcelain and the soft lines of the Profi espresso cups define the striking look of the design. These coffee cups provide an outstanding addition to your table. 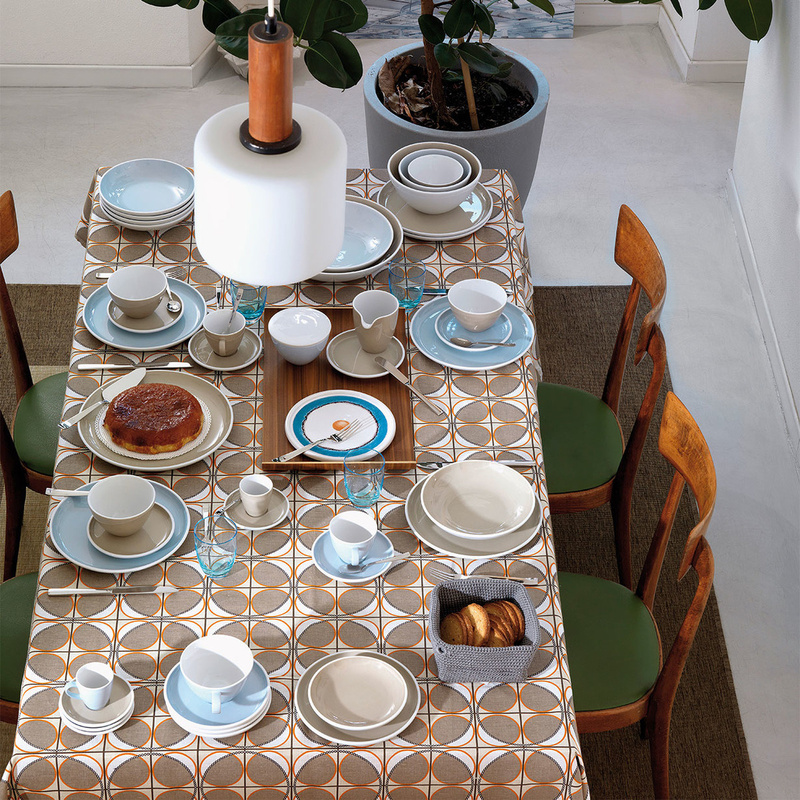 Complete your espresso set with the matching saucers, sugar bowl and plates. 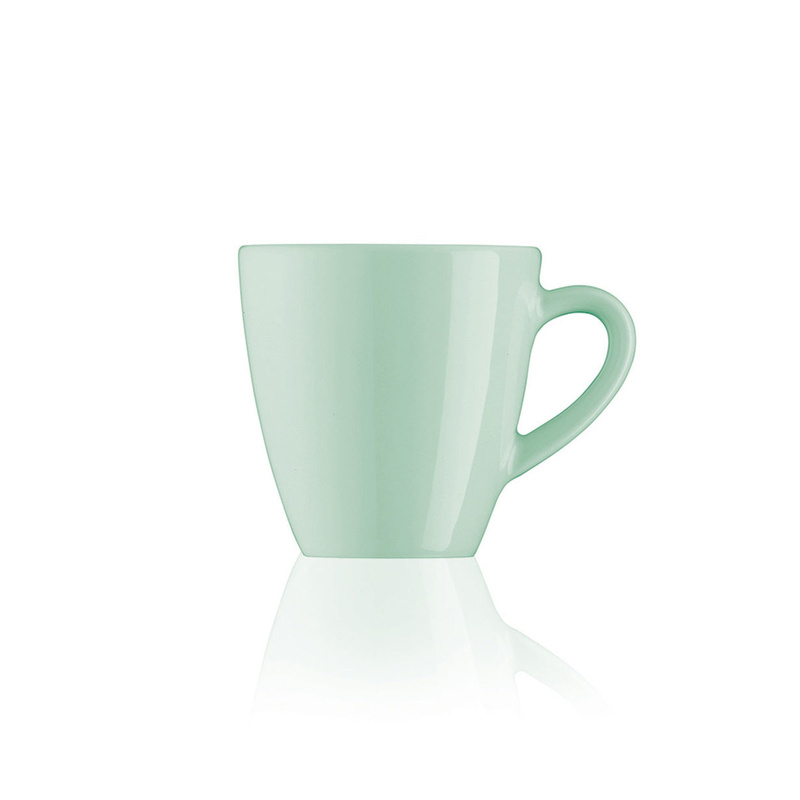 These coffee cups are on sale online in a choice of beautiful colours. One thing’s sure – they will make a professional impression every time.